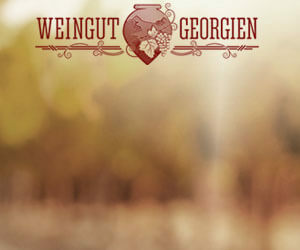 Weingut Georgien (now www.weinland-georgien.de) is a wine store in Jena, Germany. In this project, the wines should be present but not be placed in the focus, and at the same time to highlight the special characteristics of the Georgian wine culture. The "call to action" was intentionally decently placed in order to emphasize the exclusivity of the product. The TweenMax animation engine with its excellent functionality was again chosen toolet. The advertising banners were made available to the publishers in a wide spreaded affiliate campaign.